Suffering | This Thing Called Life . 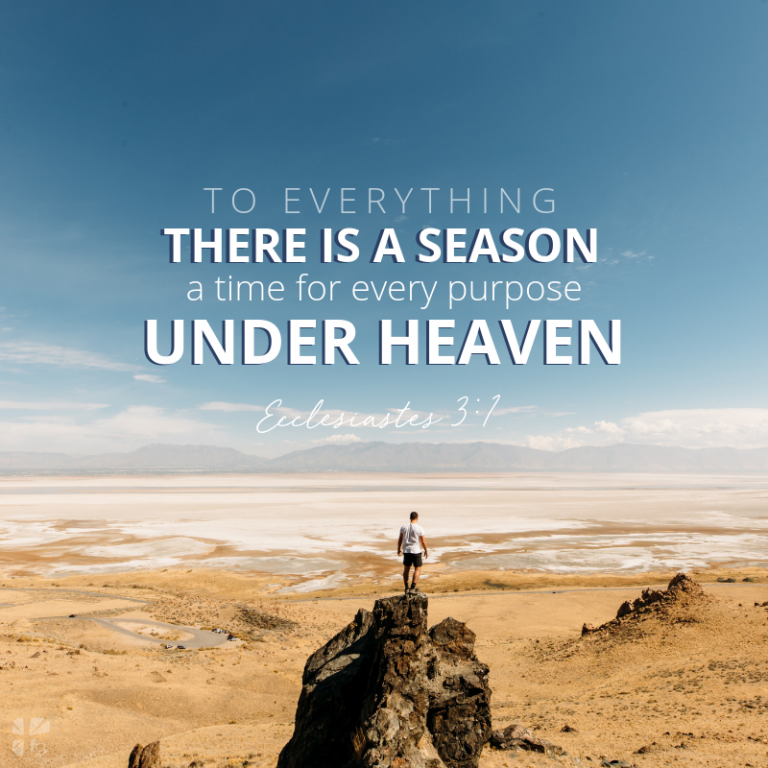 . .
Today’s great post is from the Desiring God blog. as though something strange were happening to you. December 6 last year at 6:45 in the morning, I was sitting in my chair in our living room. It was still dark outside, and my one reading light was on beside the chair. My iPad was open to my daily Bible reading portion. I had just spent my 36 minutes on the treadmill in the attic, showered, made myself a cup of hot tea, and settled in to enjoy a time of fellowship with the Lord Jesus over his word. I remember pausing before I begin to read and thinking: I love this quietness. I love this room with its carpet and furniture and fireplace. I love this chair the way it supports me. I love the lighting in this one small spot on this dark, cold morning. I love the feeling in my muscles and the warmth of this orange wool sweater. And I love the sweetness of this tea, and that I have no pain anywhere in my body. And then my mind shifted. I had been reading a book called Avenue of Spies by Alex Kershaw about the French resistance in Nazi-occupied Paris during World War II. I had read how the Gestapo would arrest anyone suspected of disloyalty to the Nazi regime, and to make more room in the prison, they might simply shoot fifty suspected collaborators. And I read about the tortures as they tried to break the secret circles of espionage against Nazi occupation. And as I sat there in my exquisite comfort, with my cushioned chair, and my woolen sweater, and my hot tea, and quiet stillness, I pictured myself being arrested, stripped, plunged into a tub of ice water — and just as I could resist screaming no longer, being held down under water until I sucked water into my lungs. Some had never recovered. They died. Some recovered, and were asked if they wanted to betray their countrymen, or be plunged under the water again. Only in my imagination, I was being persecuted for Jesus, and all I had to do to save my life, and go back to my comfortable home, was to say the words, “Jesus is not my Lord, and Jesus is not my Savior, and Jesus is not the Treasure of my life.” And as I thought about that moment, and whether I would have what it takes to endure agony without renouncing Jesus, I pleaded with my heavenly Father for the power of the Holy Spirit — that by the Spirit, God would make himself and his Son, the Lord Jesus, so real to me, and so glorious to me, and so satisfying to me, that these domestic pleasures all around me would be as nothing by comparison, and that I would be able, when the time came, to endure. When she told this story she was illustrating 1 Peter 4:12–14. It is one of the most precious promises about the work of the Holy Spirit in our lives — and one of the greatest enticements we have for seeking him with all our heart, before we come to the end of our lives. Another great devotional by Joni Eareckson Tada. An unbridled, untrained horse lacks the restraints that guide and direct. The bit, martingale, tie-down, spur, and crop appear at first to the horse as irritants and hardships. But such inconvenience and suffering school the horse to listen to the rider’s commands. How hard it would be for an animal, without the aid of his master and his crop, to train himself up in the way he should go. What’s more, the horse would be useless in the ring, without a hope of ever winning honors for his master. It’s the same for humans. Our natural bent is to enjoy what we think is freedom out there without constraints. But as someone has said, freedom is not the right to do what we want to do, it is the power to do what we ought. Hardship is our bit and bridle. What’s more, our Master is an expert with the reins and the crop. Godliness involves training… without it, no honor can be given to our Master. One of the key elements in good animal training is to break the will, but not the spirit. In the same manner, we are never more “ourselves,” never more spiritually free than when our will is bent to God’s will. Our spirit thrives on this kind of submission; what’s more, we are then well on our way to godliness. God, thank You for seeing fit to saddle me with certain hardships. You know what’s best. You know how to train me for godliness. I yield and obey… I want to win You honors! Copyright © 1998. More Precious Than Silver, by Joni Eareckson Tada. Published in Print by Zondervan, Grand Rapids. All Scripture quotations, unless otherwise indicated, are taken from the Holy Bible: New International Version. If for any reason you cannot view this video, please go here to read the lyrics. I receive Moody Bible Institute’s “Today in the Word” daily devotional booklets every month. This month’s booklet was titled “Job: Faith, Humility, and Worship.” Although I’ve studied the Book of Job several times, this devotional study has been by far the best. Please visit Today in the Word to subscribe to the email version of their daily devotionals, or to the booklet version which is delivered by snail mail. You have not spoken the truth about me, as my servant Job has. In today’s verses, God emphatically agreed with Job. Two verses in a row, He said to the friends, “You have not spoken the truth about me, as my servant Job has” (vv. 7–8). Job had believed God would vindicate him, and He did! God as Judge rendered His verdict, finding in favor of Job, who was indeed innocent, and against the three friends. They had behaved so badly, in fact, that they were required to offer substantial sacrifices publicly confessing the sinfulness of their speeches. In addition, in a perfect example of poetic justice, their former target Job offered intercessory prayer for them in order to obtain God’s forgiveness. Though Job and his foolish friends were unaware of the behind-the-scenes drama in the heavenly throne room, God’s verdict also sealed the case against Satan. Job had passed Satan’s test, as God knew he would. He had held onto faith in God, despite personal suffering and the stripping away of his secondary blessings. By contrast, the upside-down theology of the friends valued God’s blessings above God Himself. They were thus guilty of Satan’s accusation (1:9–11); ironically, given their claims to speak for God, they had often represented Satan’s perspective during the debate. Job had spoken rightly about God. The Lord is no clockwork mechanism of retributive justice, as envisioned by the friends. He is personally involved, He cares about us, and His plans reflect these truths despite our failure to understand. Even for the friends—who by their own rules deserved punishment—God made a way for them to be reconciled to Himself. Listening to Michael Card’s “Job Suite” would be an excellent way to review and meditate on the book of Job and our month’s study. This 10-minute biblically focused composition was originally on his album The Way of Wisdom, which itself was the second in a trilogy of albums about the Old Testament. It has since also appeared on another album, An Invitation to Awe. Beloved, this is one of the songs on Michael Card’s “Job Suite” album mentioned above, a video (with lyrics). It is definitely worth the 10 minutes to watch and listen. Originally published at Today in the Word.